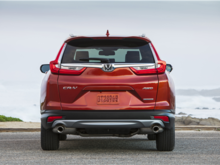 Buyers looking for a sport utility vehicle have a lot of options, there is no doubt about that. Buyers looking for a sport utility vehicle have a lot of options, there is no doubt about that. 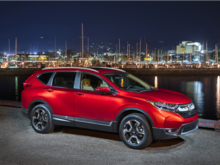 The compact SUV segment is full of options and there are many quality models available to consumers, starting with the all-new 2017 Honda CR-V, the fifth generation of Honda's popular SUV. 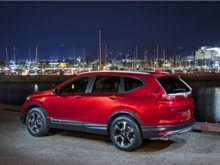 Introduced a few months ago, the 2017 Honda CR-V competes with a lot of other quality vehicles, like the 2017 Nissan Rogue. 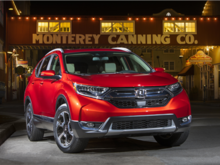 To choose between the 2017 Honda CR-V and the Nissan Rogue, we first have to clearly determine our needs. It is then that we can determine if one model stands out from the other according to these precise needs. 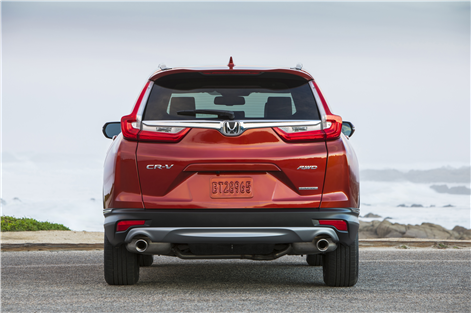 If we are looking for a spacious and fuel-efficient sport utility vehicle, the 2017 Honda CR-V seems to have the upper hand on the Rogue. The difference in space between these two sport utility vehicles is minimal, but it does exist. For example, without a sunroof the 2017 Nissan Rogue offers a cabin volume of 2,296 liters compared to 2,999 liters for the 2017 Honda CR-V. Even with the sunroof, the Nissan Rogue offers less space with 2,843 liters. 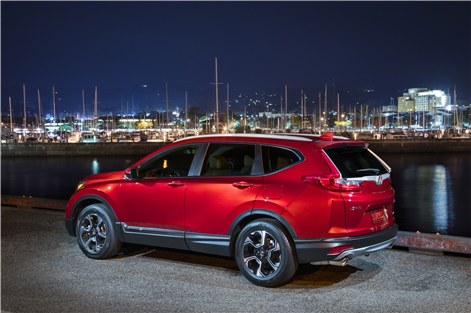 In the trunk, the 2017 Honda CR-V offers 1,110 liters with all seats in place, virtually identical to the 1,112 liters offered by the Nissan Rogue. On the other hand, when the rear seats are lowered, the Nissan Rogue offers 1,982 liters while the 2017 Honda CR-V is one of the most spacious in the segment with 2,146 liters. 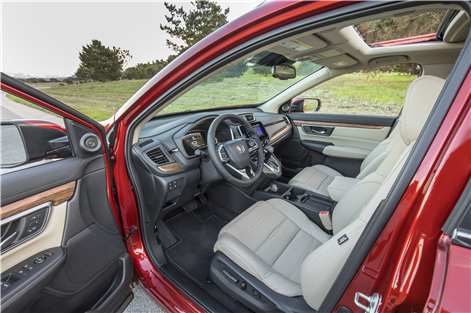 The 2017 Honda CR-V is therefore able to stand out from the Nissan Rogue when comparing interior space. This is also true when you take a look at fuel economy and performance. 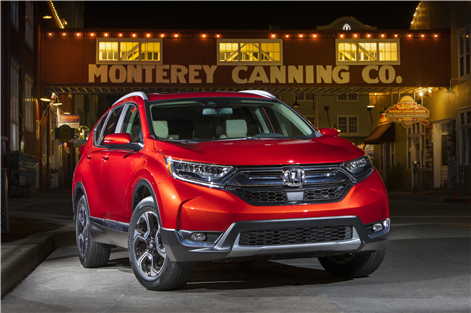 For the first time in its history, the 2017 Honda CR-V features a turbo engine under its hood. 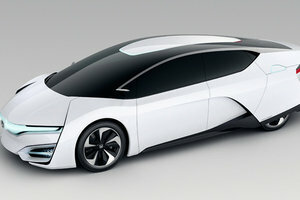 The 1.5-liter, four-cylinder unit develops 190 horsepower and 179 lb.-ft. of torque. This engine develops 20 more horsepower than the 2.5-liter four-cylinder engine found in the Nissan Rogue that develops 170 horsepower. 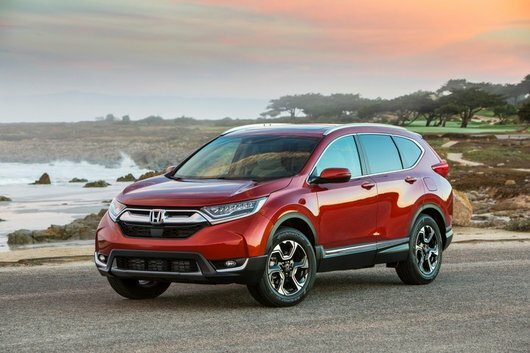 In addition to being more powerful, the 2017 Honda CR-V’s engine is also more fuel-efficient. When equipped with an efficient all-wheel drive system, it features an average fuel consumption rating of 10.7 liters per 100 kilometers in the city and 8.3 liters per 100 kilometers on the highway, while an AWD Rogue has an average fuel consumption rating of 9.6 Liters per 100 kilometers in the city, and 7.4 liters per 100 kilometers on the highway. Both compact SUVs are equipped with a continuously variable automatic transmission that comes standard.